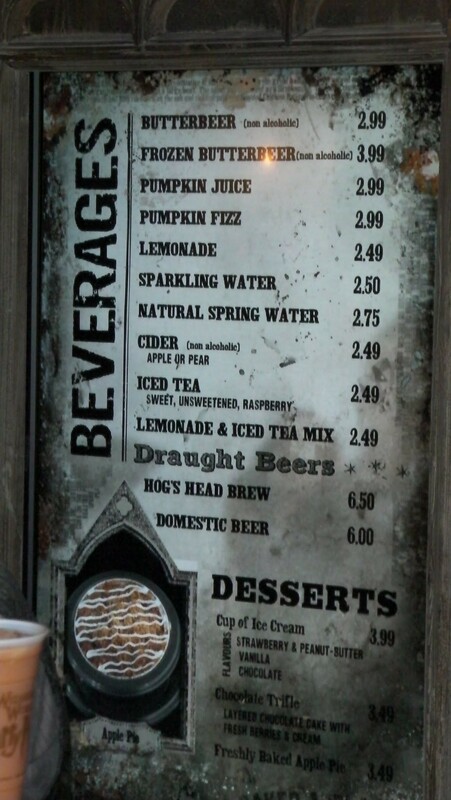 If you're a witch or wizard wishing to drown your sorrows in a tankard of marshmallow foam over this week's Voldemort-engineered inauguration, you'll need to dig a bit deeper into your Gringotts bank vault, because Universal Orlando has boosted the price for a cup of The Wizarding World of Harry Potter's signature Butterbeer beverages to $6.99. 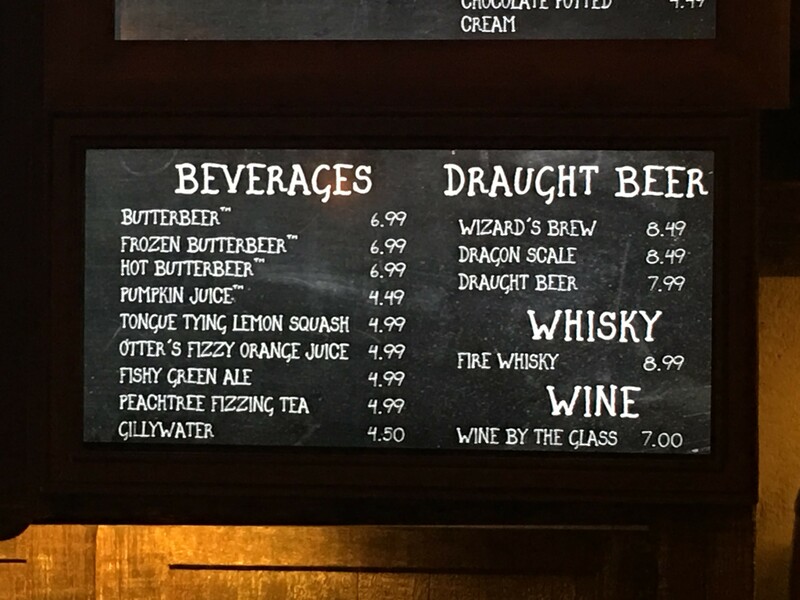 While the slushie-style Frozen Butterbeer remains at $6.99, the dollar increase on cold and hot Butterbeers makes all three varieties of the beverage cost the same for the first time. 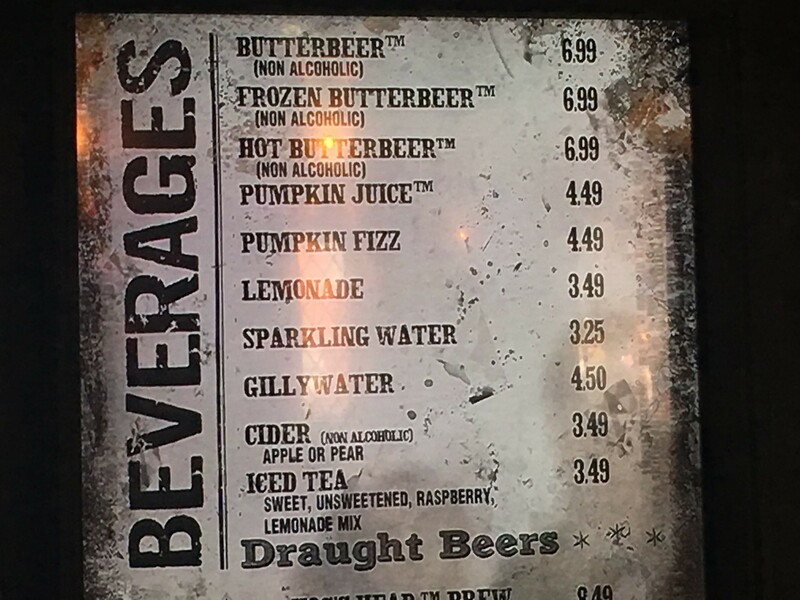 As you can see, the price of cold Butterbeer has now more than doubled in less than seven years, while the specialty beers have only gone up by $2. 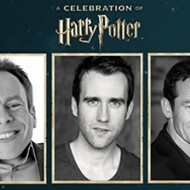 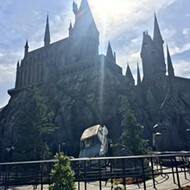 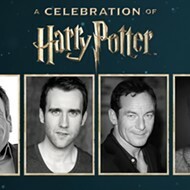 Universal has sold millions of Butterbeers since bringing Harry Potter to Orlando, and with guests already paying over $100 for a single-day admission they are unlikely to balk at spending another buck once inside. 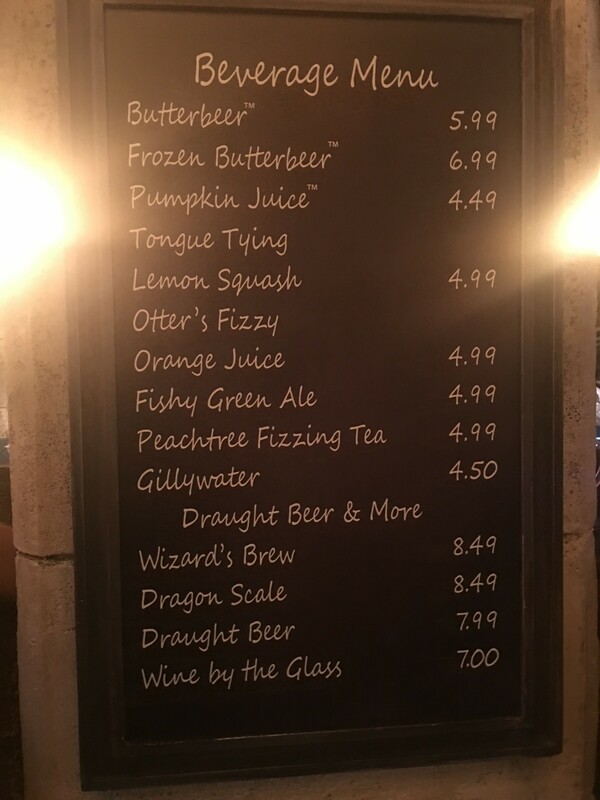 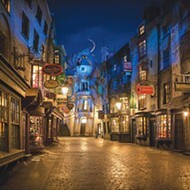 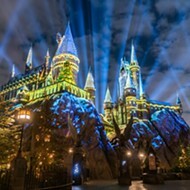 Bargain hunters will note that this price increase has the side effect of making Universal's quick service dining plan ($22 for adults, $14 for kids) a much better deal; buy one with any kids meal or adult entree over $15, then use the snack credit for a Butterbeer to get it basically for free. 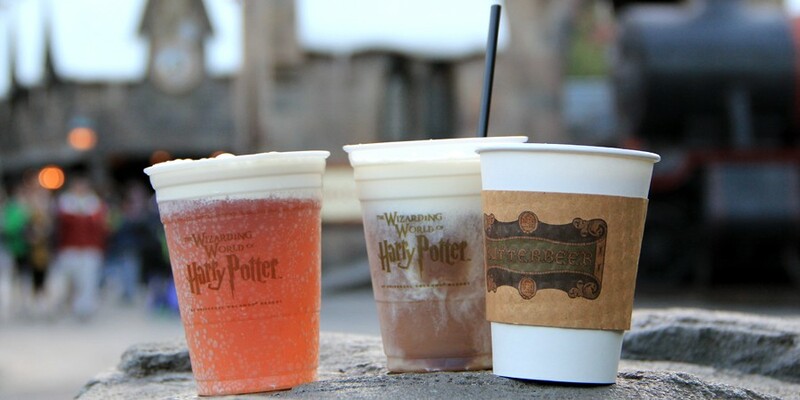 And if Universal's J.K. Rowling-approved ambrosias have simply gotten too rich for your blood, here are some homemade Butterbeer recipes and an unauthorized commercial alternative to help ease your addiction.